Core'dinations and blog hop winners!! Wheeeewh! For 2 days now I have tried to use random.org to pick a winner of these give aways, and I kept getting errors, so my apologizes for taking so long! 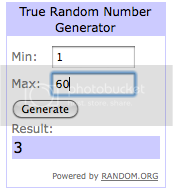 I had someone pick the numbers for me, as it seems everyone but me can use random.org right now lol! I’m ordering my Cameo TONIGHT! Now I’m anxious to test it out and see what all I can do with it! Congrats Annette! You have 1 week to get in contact with me, or I have to pick another winner! You can see the random.org drawing for this one here. Congrats Wunder's Creations, you have one week to contact me or I have to pick another winner, let me know which one you would like! The random.org for this one is here. One of my favorite parts of the end of June and beginning of July is Michigan strawberries! And the best part is my mother in law has a TON in her garden! So that marks the season of fresh strawberries, strawberry shortcake, strawberry pie, and a lot of strawberries left to freeze for fruit smoothies! 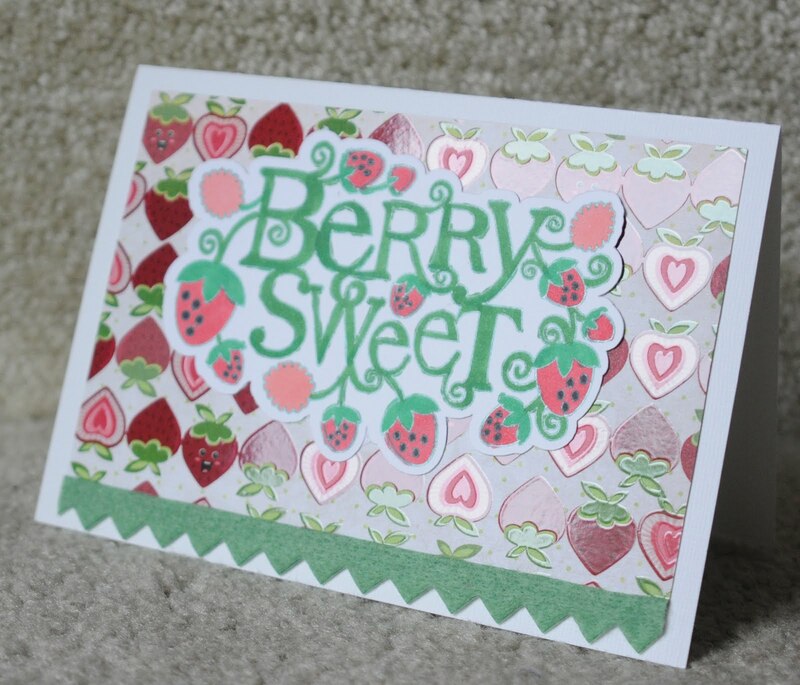 I saw this berry sweet file and knew this would be the perfect thank you card for the mother in law! 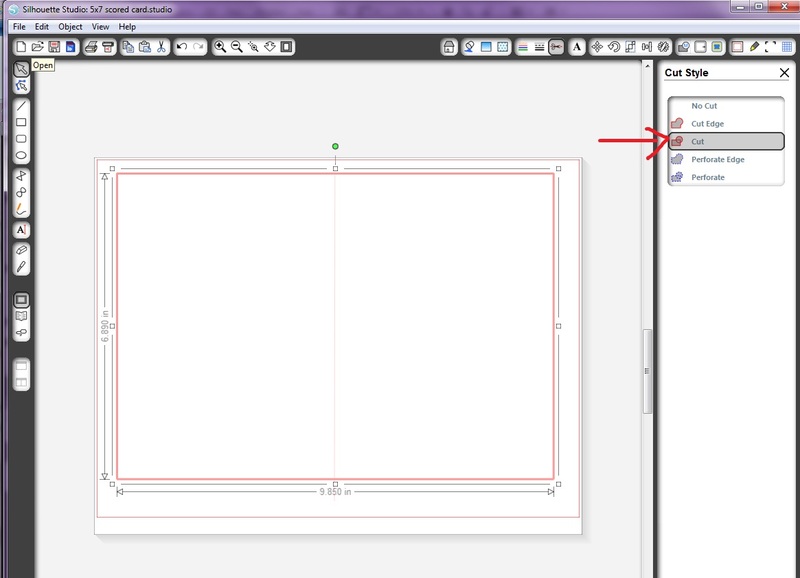 All parts of files are set up to cut when you send them to the Silhouette Cameo. But I don't want to cut the middle score line for the card, I want to score it. So first I click on the cut style icon on the top menu of Studio (1) to get my options, which are located at the right side of Studio. 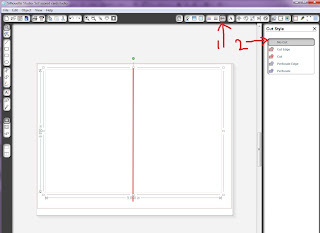 I need to turn off the large rectangle that will be my card, so I click on that, then click on no cut (2). Now add the Chomas Creations adjustable pen holder with the stylus to the Silhouette Cameo and use double cut with the pressure all the way at 33. You will have a scored line right down the middle of your card! Fold it in half and use a bone folder to smooth out the edge! 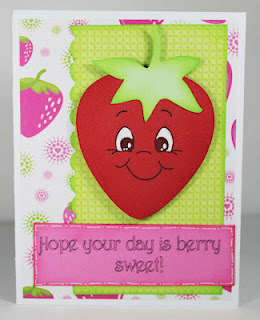 I used the Chomas Creations adjustable pen holder for the Silhouette Cameo with the green metallic mini gel pen to draw the berry sweet sentiment, which was a download from Silhouette Studio. I then colored it in with the Copic markers. 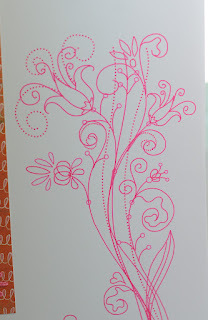 While the mini gel pen didn't bleed, I think I used the wrong paper for this one as the Copics did bleed a bit! Whooops! The paper is Imaginesce. The ribbon is little Yellow bicycle. 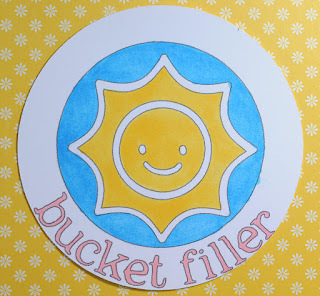 I then added some of the Silhouette fuzzy vinyl that I sprayed with Shimmer Mist in blue to the page, some ribbon, and a vinyl sunshine along with my little bucket filler picture! 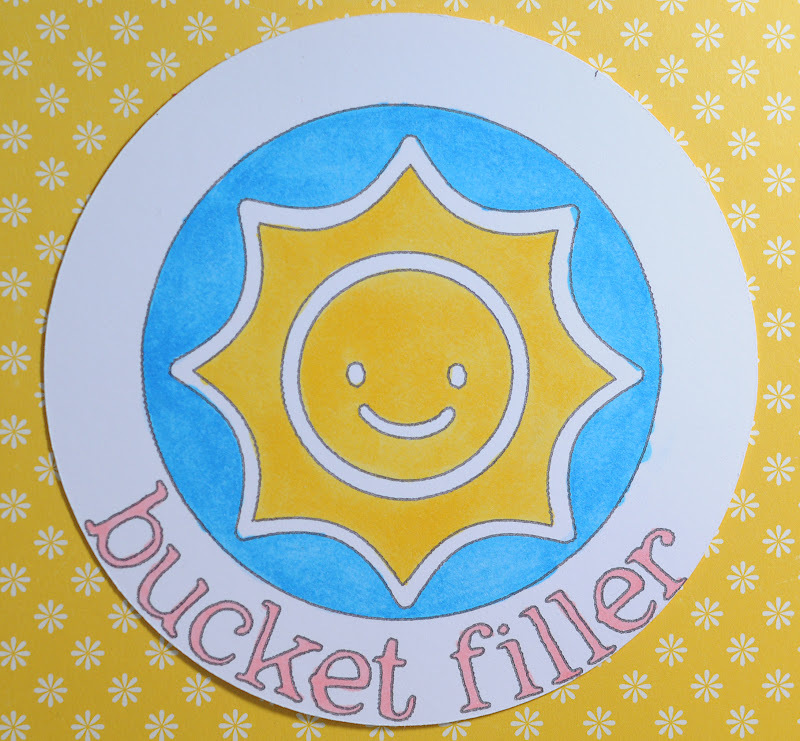 And to fill your bucket, use the coupon code march10 at checkout to save 10% off your entire purchase in the Chomas Creations store! I used the Chomas Creations engraving tip to etch the circles into the Core'dinations kraft-core cardstock. I had my speed set at 7, my pressure at 33, and I used double cut. Then I used a brillo pad to give a light sanding to the surface to clean it up. 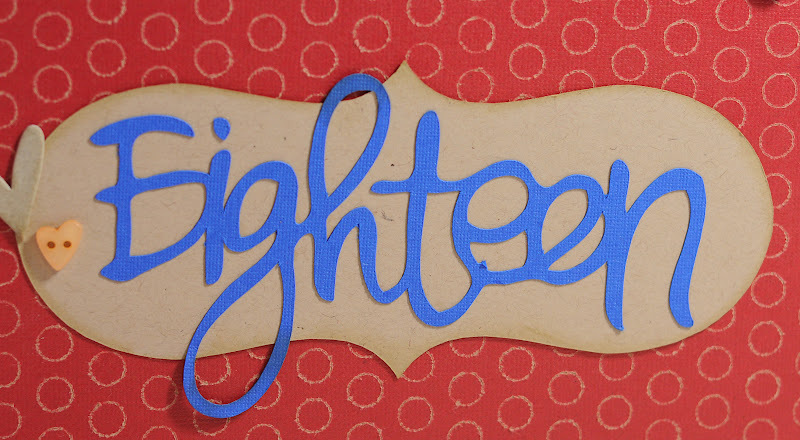 The eighteen title was a download from the Studio store called eighteen. I added it on one of the bracket designs. I had a lot of journaling to do on this layout, so I did it on the computer and printed it on kraft cardstock, then added ribbon to it. Then I added one of my daughter's senior pictures (taken by me!) 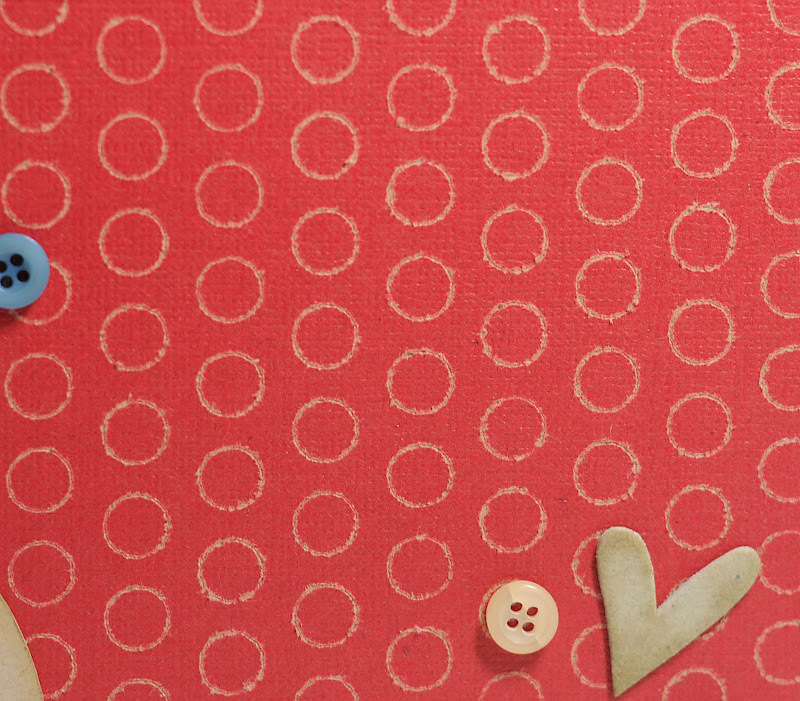 and some chipboard hearts (I'm bringing chipboard back!) and buttons. I also did a birthday card for my son that is 14 today! Yes my kids are born 4 years and 1 day apart! 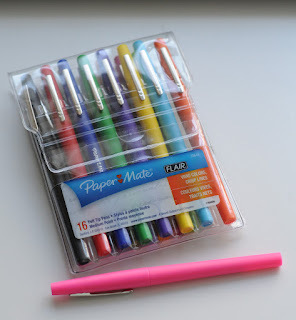 I used the Chomas Creations adjustable marker holder with the Paper Mate flair pens. They are like felt tip pens, but don't squish down when you use them in the Cameo, and they don't bleed into cardstock! 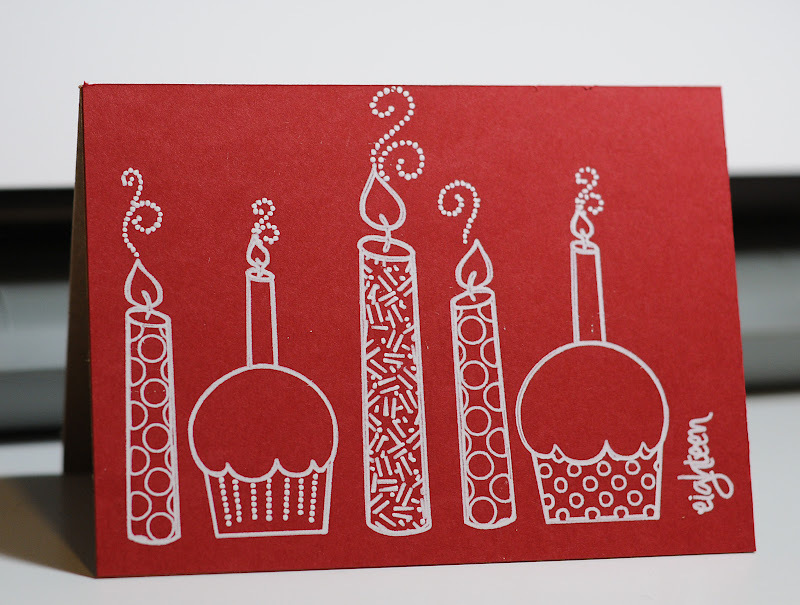 You can download the happy birthday background for your card that I designed here... happy birthday. The font I used was altera (looks like a single lined font!) I used my speed at 5 and thickness at 7 to draw the background. I inked this chipboard star red (see I told you I was bringing chipboard back!) 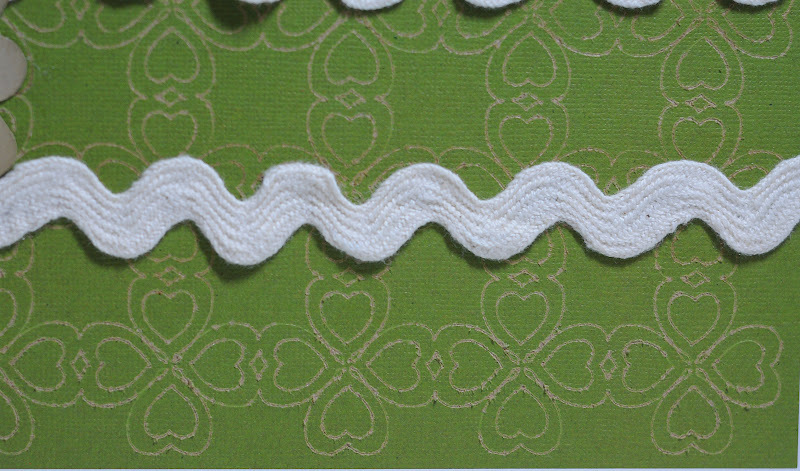 and attached it to my page with some ribbon. 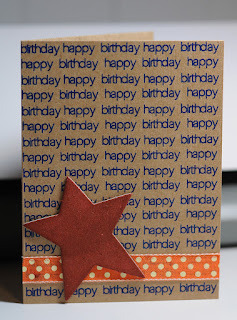 Super quick card that doesn't look it! 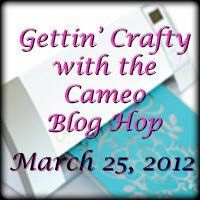 Welcome to the Getting’ Crafty with the Cameo blog hop. We’re all so happy to have you hopping along with us, so grab a drink and sit back and enjoy. There is a great line up with some amazingly talented ladies that are super excited to share their projects with you using their Silhouette Cameo (if you get lost anywhere in the hop, the list of the ladies is at the bottom of this post). 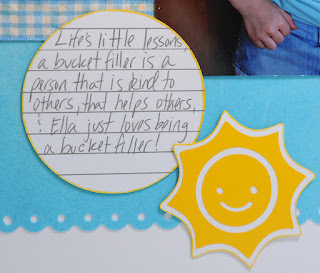 I don't know if you know this about me, but I LOVE blog hops! I was sooo glad to be included in this one and I can't wait to see what everyone does hehe! I just love learning all these new things to do with the Cameo, and this is an easy way to find out! 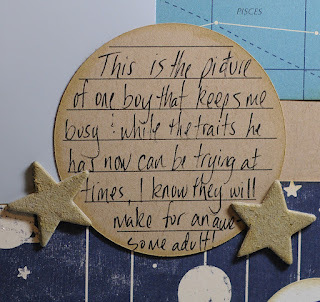 If you have come from Nancy's blog Always a Story Creations by Nancy you are in the right place! 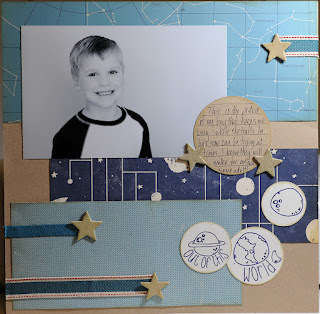 If you just stopped by my blog today to see what I was up to, you really should start at the beginning of the hop at Kristy's blog Scraptastical Kreations. Thanks so much for hopping by! If you get lost along the way, here is the list of everyone on the hop! Amy - http://amychomas.blogspot.com/ **You are here! 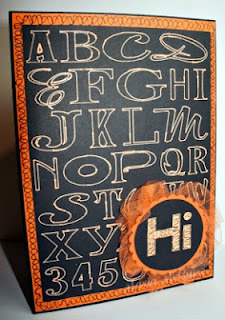 Jennifer http://​wunderscreations.blogspot.com/ **Next stop on the hop! 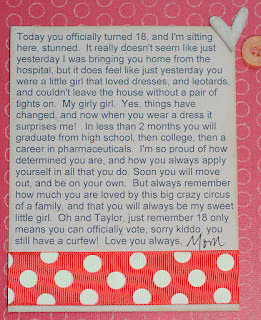 As always, I had to make a card for her! I used the Chomas Creations adjustable marker holder for the Silhouette Cameo with the Signo Uniball WHITE gel pen, which you can now find in the Chomas Creations store! Woohooo!! That's right, my fav gel pen! 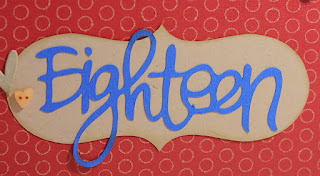 I altered this candle sketch design that I downloaded from Silhouette Studio and added the 18 which was drawn with the Simply Glamorous font. 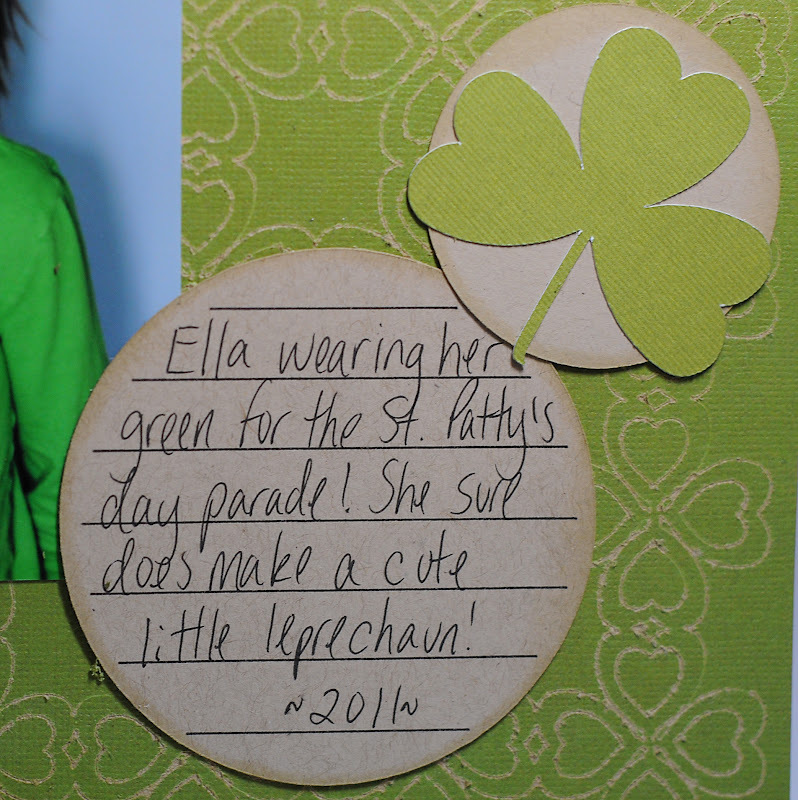 Aaaah yes, sometimes I like to do what I call lazy scrapbooking. This is where I let the die cut machine do all the work for me! I downloaded this file from Silhouette Studio called flower doodle. The font I used is a free one I got online called Rose Water. I then added the Chomas Creations adjustable marker holder to the Silhouette Cameo with a Paper Mate Flair marker and drew away! Now let me tell you a little something about these markers I found! They do NOT bleed into paper! Outstanding! They are felt tip, so they have the marker look, but still a fine point, as you can tell from the details I got here. And I found a 16 pack of pretty colors! And they fit in the Chomas Creations adjustable marker holder just wonderfully! hehe! I used my pressure at 8 and my speed at 6 for these nice smooth drawn lines. So I got to play online while I let the Cameo do all the work! 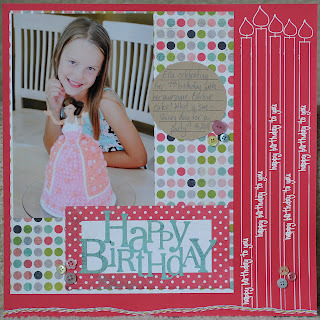 Here is my finished page with a splash of patterned paper and a bit of ribbon! 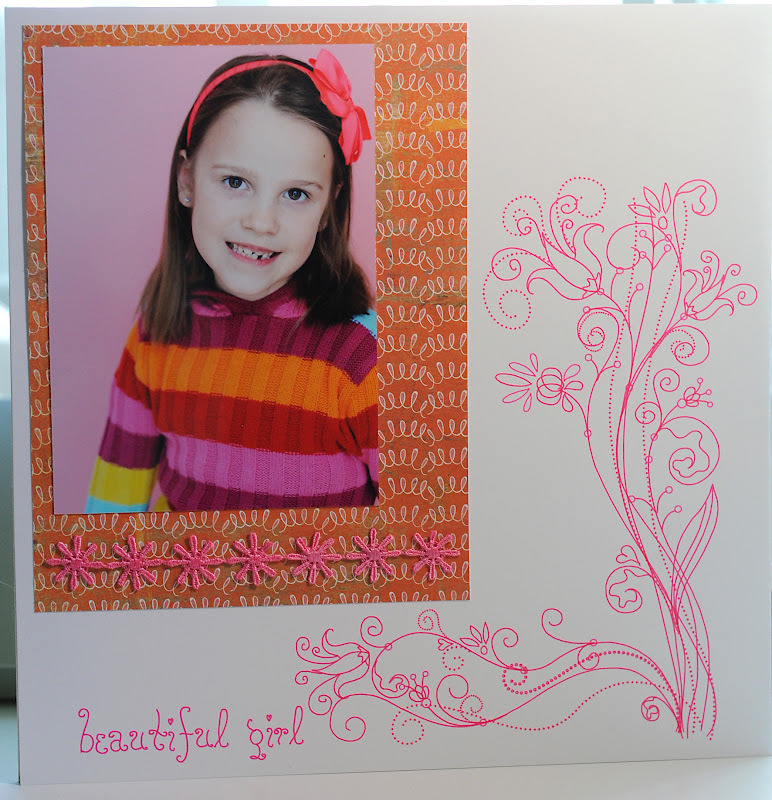 Oooh the things you can do with the Chomas Creations engraving tip and Core'dinations cardstock! I'm having a blast with the new kraft-core Core'dinations (as some of you that follow my blog may know! ), so this is right up my alley! The kraft-core comes in a 24 pack, and the core is the kraft, so when you engrave with the Chomas Creations engraving tip for the Cricut that is what shows through! Keep reading for your chance to win some, and a Chomas Creations engraving tip, woohooo! I used the pressure on 5 and double cut, then used a brillo pad to gently sand the surface. I cut some letters the same size as the engraved ones and added them to the page, along with some ribbon. Pretty simple page, but doesn't look it! 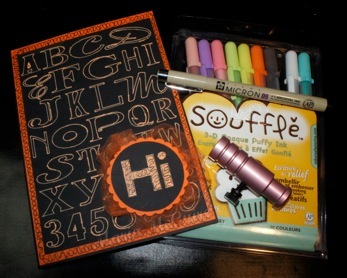 Now for your chance to win a Chomas Creations engraving tip for the Cricut or Silhouette Cameo and a pack of the Core'dinations kraft-core cardstock! Go to the post below, or click on this link and leave one comment on what you would like to do with the engraving tip! You don't have to be a follower, but why not? Also leave me a way to contact you! I will be picking a winner on 3-25! It must be your lucky day!! Woohoo! It was my lucky day! 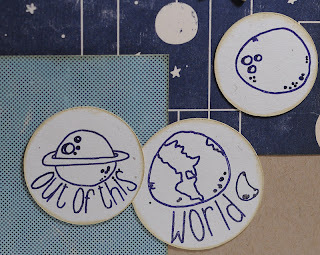 Core'dinations sent me some of their new Tim Holtz kraft-core cardstock to test out, and sent some extra for me to give away! But that isn't all! 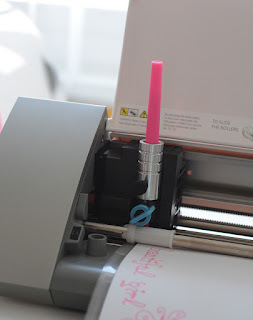 I'm also giving you the chance to win a Chomas Creations engraving tip for either the Silhouette Cameo or Cricut, your choice! 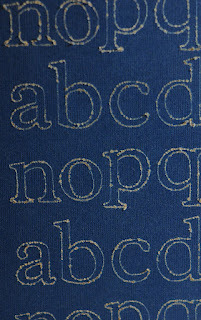 The coolest part is what an awesome job the Chomas Creations engraving tip does on the Core'dinations papers! If you want to see more of what I've done with it, you can see tons of them here... Chomas Creations & Core'dinations! I'm going to have to say the new kraft-core is my absolute fav of the bunch!! 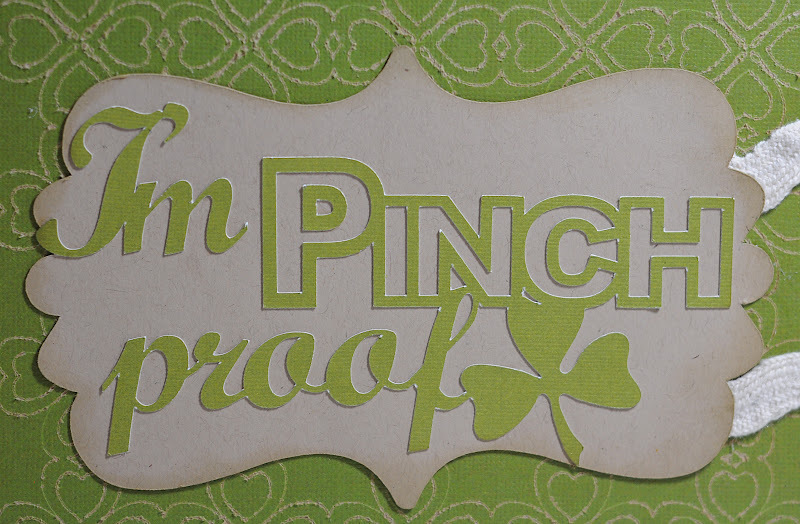 Check out what I did with the Chomas Creations engraving tip for the Silhouette Cameo on the kraft-core cardstock! If you pay attention to my blog, you will know how much I love kraft! I'm in kraft heaven here! And the pack of paper sent to me has 24 different colors! So you have a chance at that as well!!!! I used the speed of 6 and pressure of 33 and a double cut to get this look. 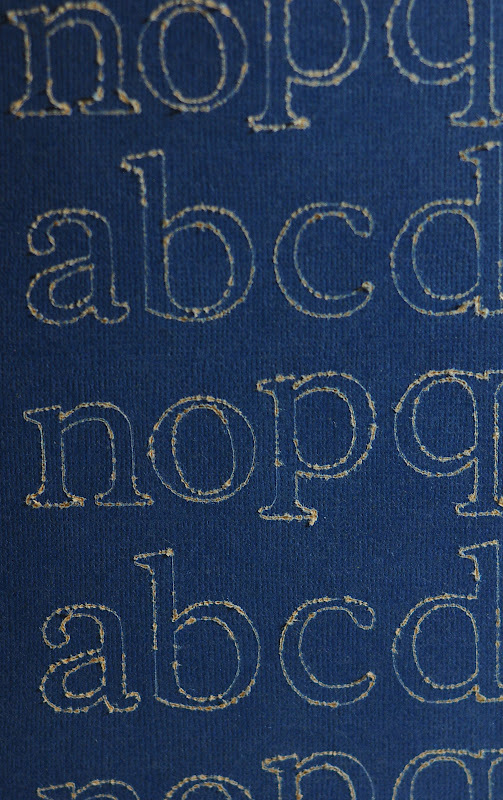 Then I use a brillo pad to gently rub over the design, this smooths the design and makes it pop! 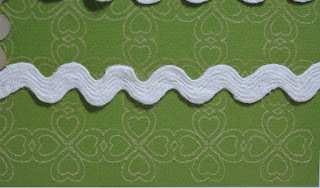 The design is the shamrock lace from Studio. 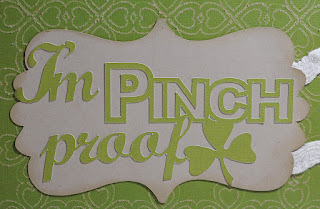 The title is also from the Studio store called pinch proof phrase. 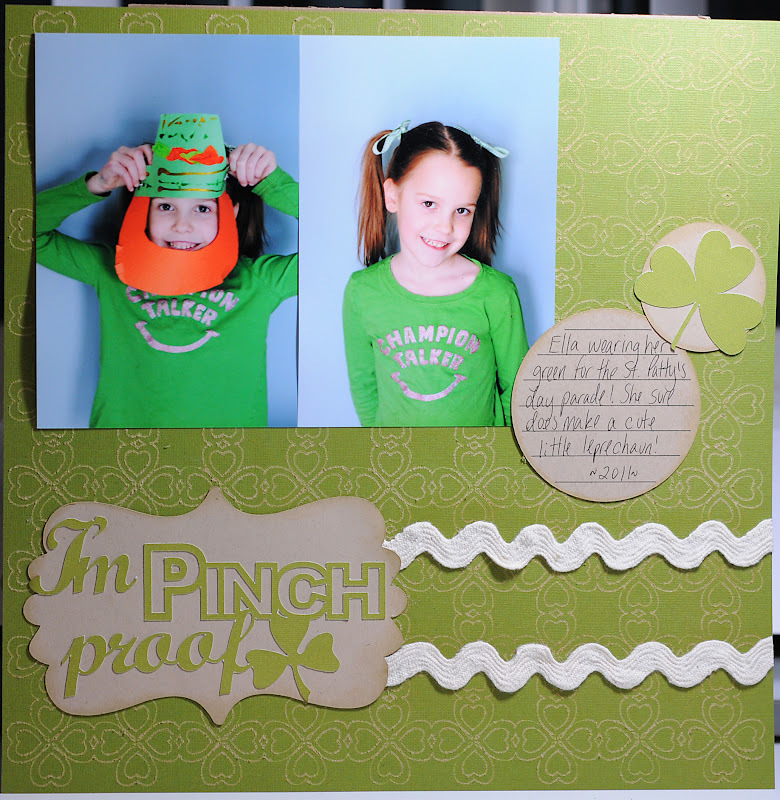 I added a bit of ribbon and my pictures and this page is DONE! So are you ready to give this a try??? 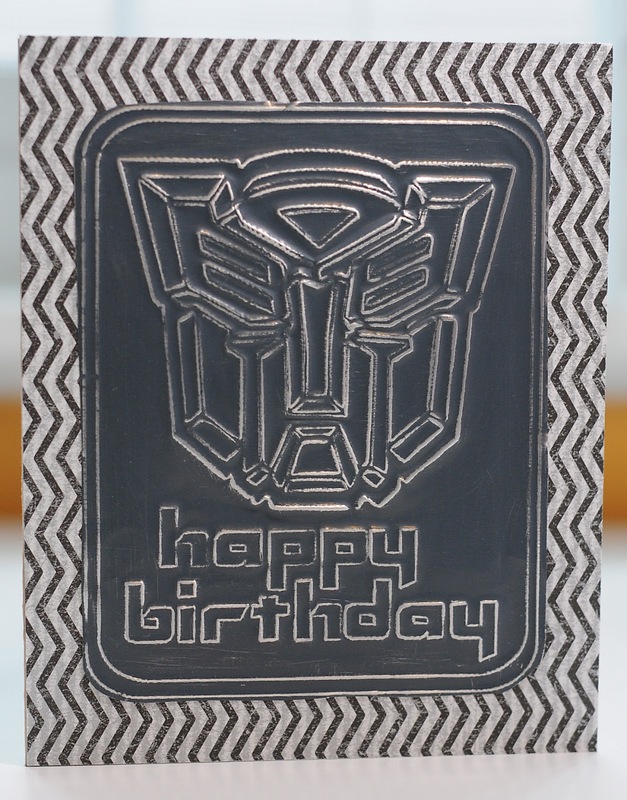 Your chance to win a Chomas Creations engraving tip and the Core'dinations kraft-core cardstock is right here! 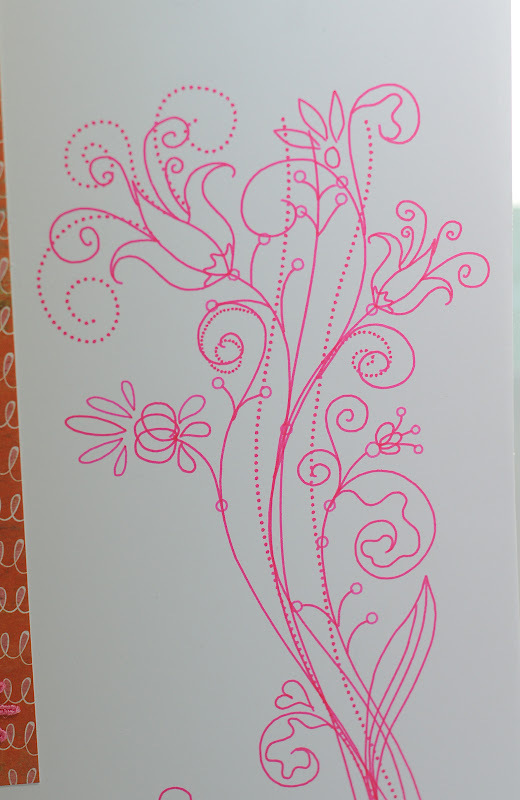 Leave a comment on what you would do with Chomas Creations engraving tip and the Core'dinations cardstock! Only one try per person please! 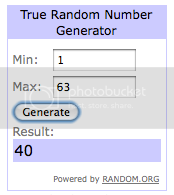 I will draw a winner sometime 3-25! Lucky me and lucky you! 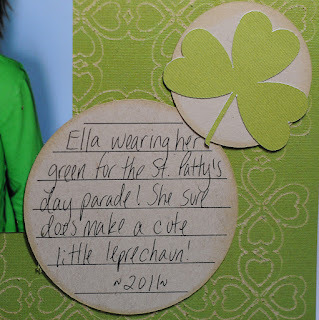 This week I've got another fun card to share that I didn't have to make! Some variety for all of you my faithful blog readers! 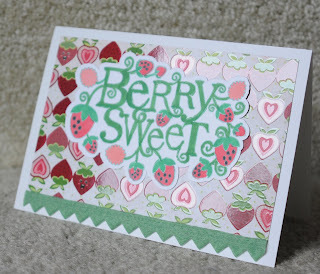 This berry sweet card is from Kristy at Scraptastical Kreations. She used the Chomas Creations adjustable marker holder for the Silhouette Cameo to draw the sentiment on the card! 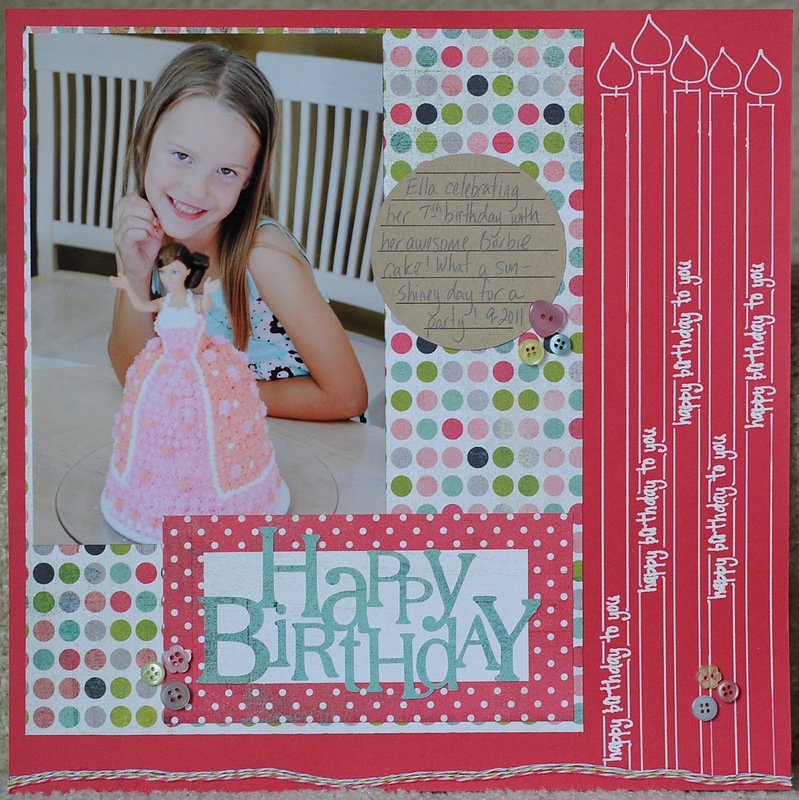 Stop on by Kristy's blog for even more details on this super cute card! Wow! You have got to see what Gaby from Gaby Creates has done with the Chomas Creations adjustable pen holder for the Silhouette Cameo! I just love all the black and white on this one! 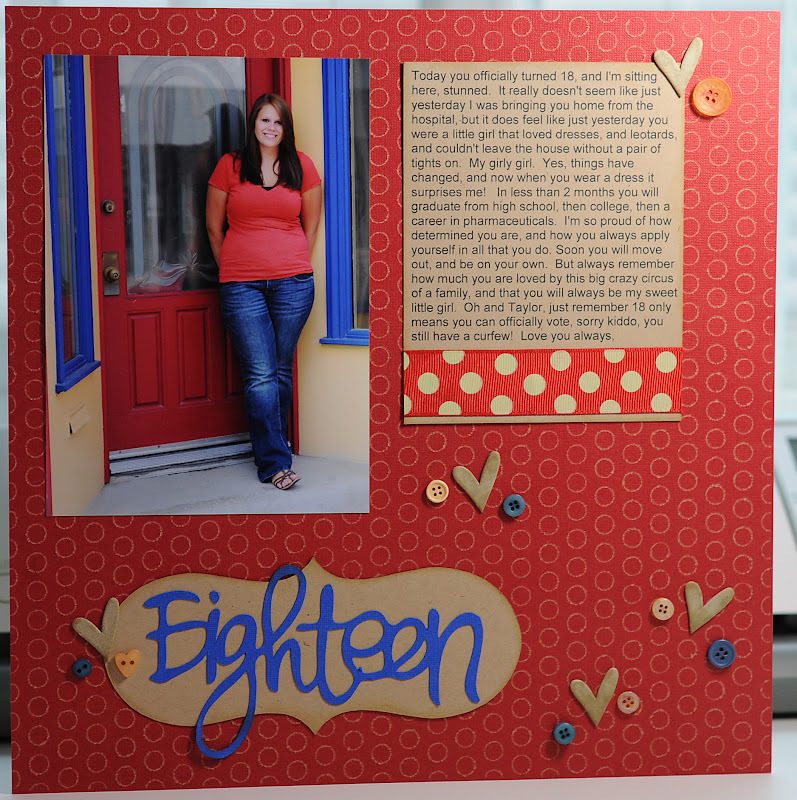 For more details on how she made it (she did use the Scrap'n Easel with this one, so you are on the right post!) head on over to her blog and prepared to be WOW'ed! And don't forget use the coupon code march10 at checkout in the Chomas Creations store to save 10% off your entire purchase! You are looking at a recent photo of the busiest of my children! He sure keeps me on my toes! 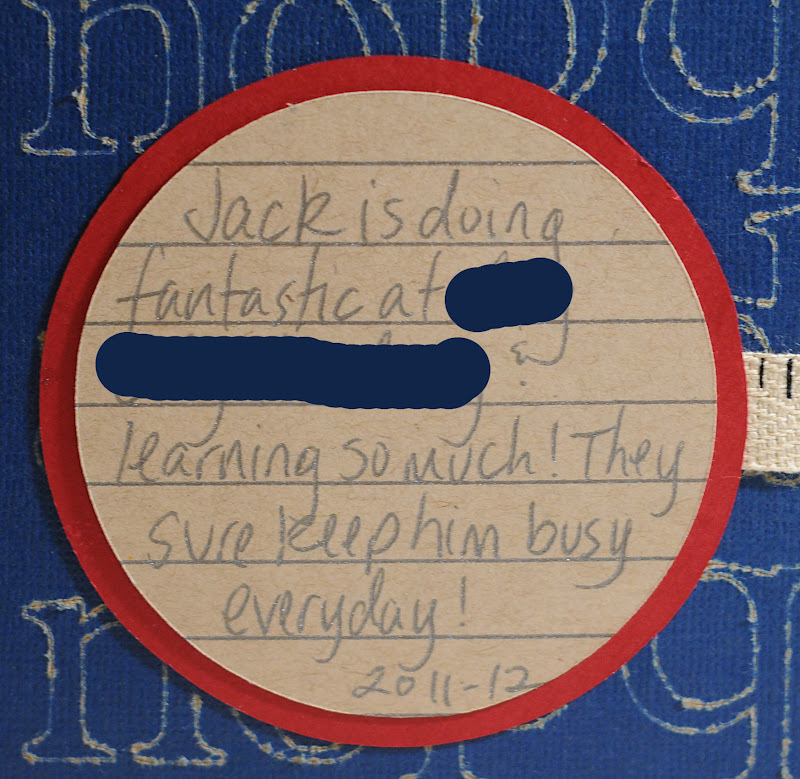 I wanted a not too busy page to highlight the photo. You may notice that about my scrapbook pages, I like the photo to be the main attraction of my pages, not the embellies! I used the Chomas Creations adjustable pen holder for the Silhouette Cameo to draw the title with a Sigma Stardust gelly roll gel pen, which if you look close is very sparkly. 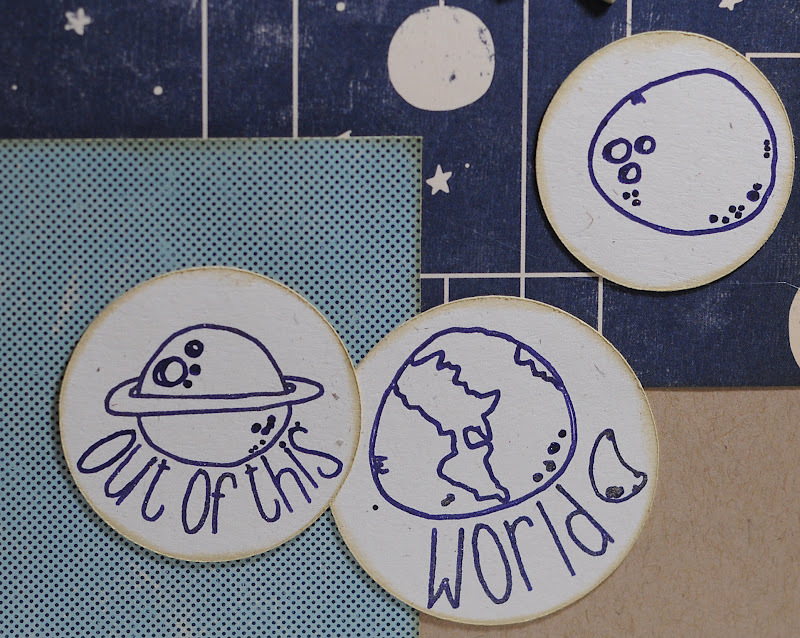 The planets were some sketches called planets that I downloaded in the Silhouette Studio software. I added the title using the font 2 peas Stand Tall. I added some chipboard stars that I ran an ink pad across as well as ribbon and my photo. One of my fav things about the Chomas Creations tools is how even a simple projects can look like you spent a lot of time working on it! Of course we won't tell the recipients of our cards that, now will we? For this card I used the Chomas Creations adjustable pen holder for the Cricut to hold a Souffle gel pen and drew the pink background with the Expression 2 and Cindy Loo (thanks for the inspiration Maria!). 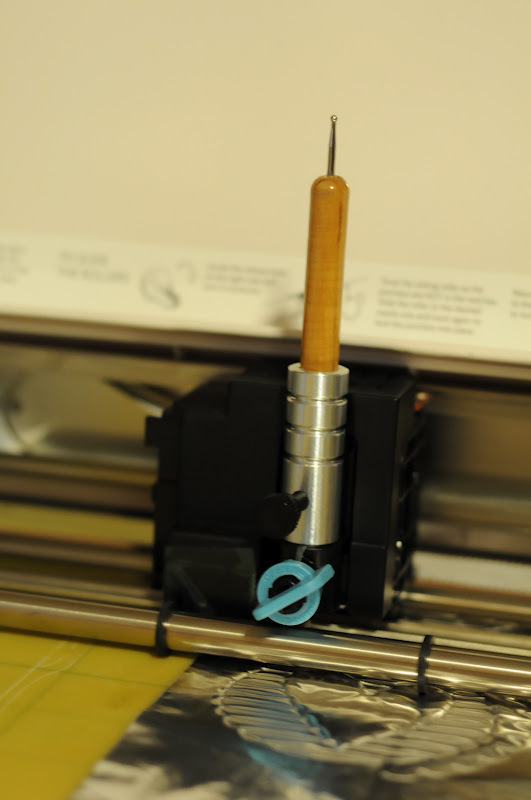 Then without removing the mat from the machine, I replaced the adjustable pen holder with the blade and cut the scallop design around the outside. 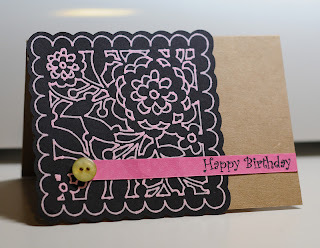 The happy birthday stamp was from Pink by Design. 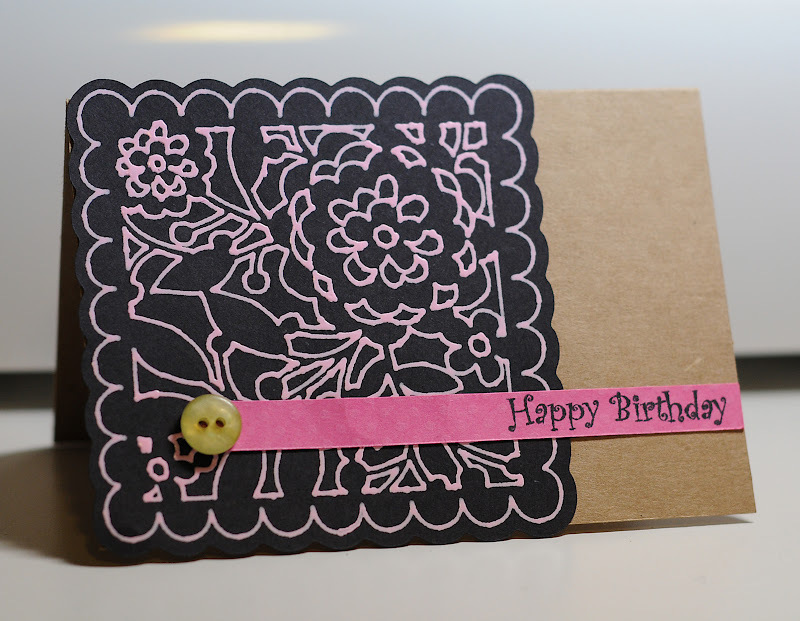 If you click on the card you can see it even larger and see how the Souffle gel pens pop up! Love these pens! 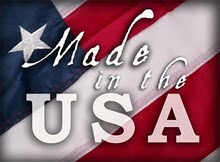 Don't forget right now in the Chomas Creations store you can save 10% off your entire purchase when you enter the coupon code march10 at checkout. Maria from Believe Dream Create is back with another cool card! If I haven't mentioned it yet, I love everything she does! 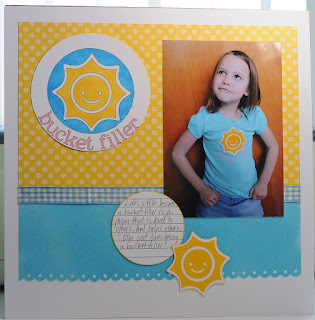 Stop on by her blog, she has amazing tutorials and projects she is always doing! Maria here with another Chomas Creations Adjustable Pen Holder project. 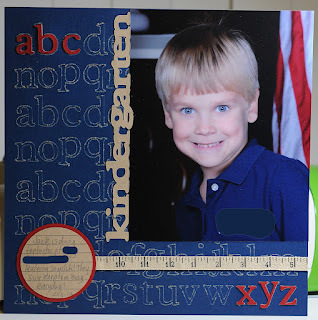 This is another easy one using the Word Collage Cartridge. You really can't get any easier than this. I hope I have inspired you with some of my projects and these pen holders. I would love to see what you are making with them! I have another layout and a file share for Silhouette Studio over at Custom Crops! 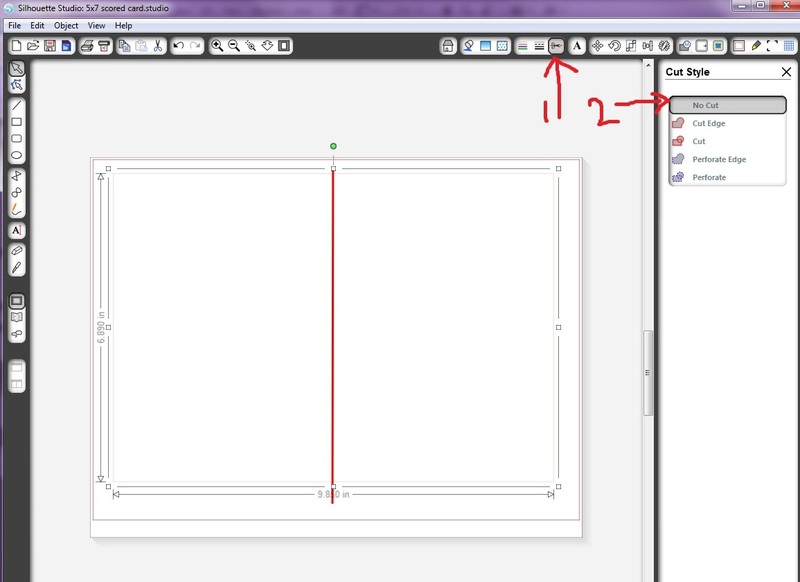 You can get step by step instructions on how I did this layout over there! So a couple of hours ago I found out my son was invited to a birthday party, he was given an invite to give to me, which I didn't get. So the party is TODAY! 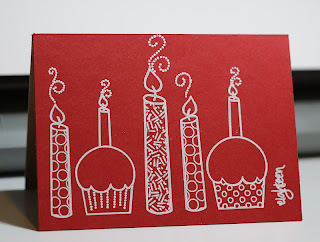 And I needed a quick card! 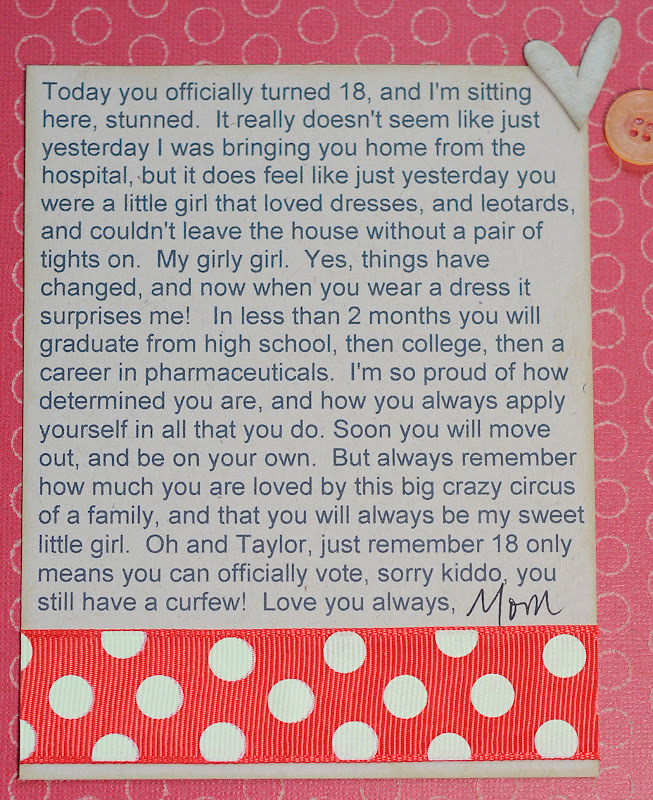 Can you even believe I made this card in less then 15 minutes?? Maybe even 10... Sssssh don't tell! 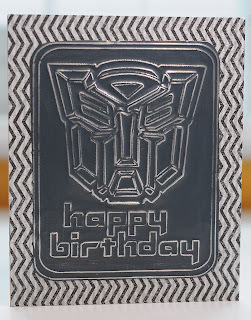 I used the Chomas Creations embossing/scoring kit in the Cricut to score the side of the card for easier folding, and to emboss the Transformers design on a metal sheet. 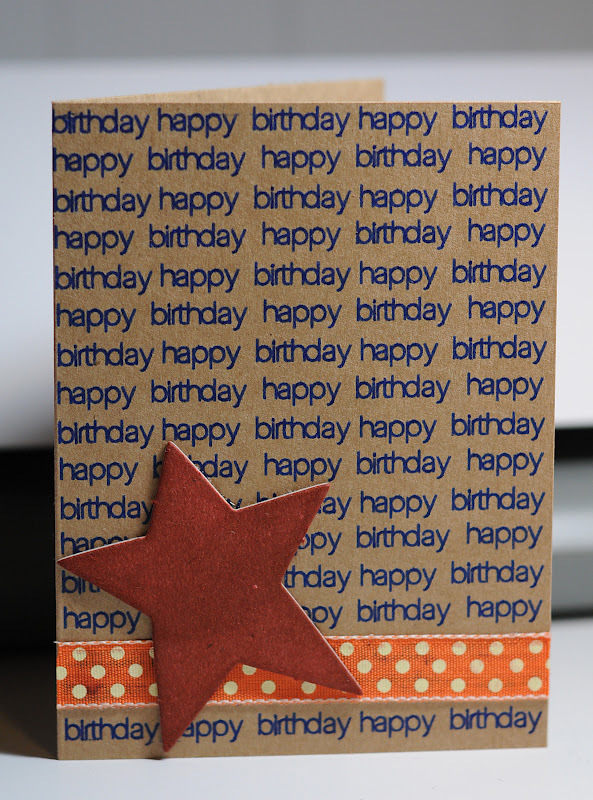 I had made this file in Make-the-Cut awhile ago for another birthday card, so this one was super easy! Now I have to run and get a quick shower as I'm off to roller skating! Wish me luck! I'm sure it will be amusing! !